Join in on the second annual 5K Troll Stroll Run/Walk on Saturday, May 19th, 2018. 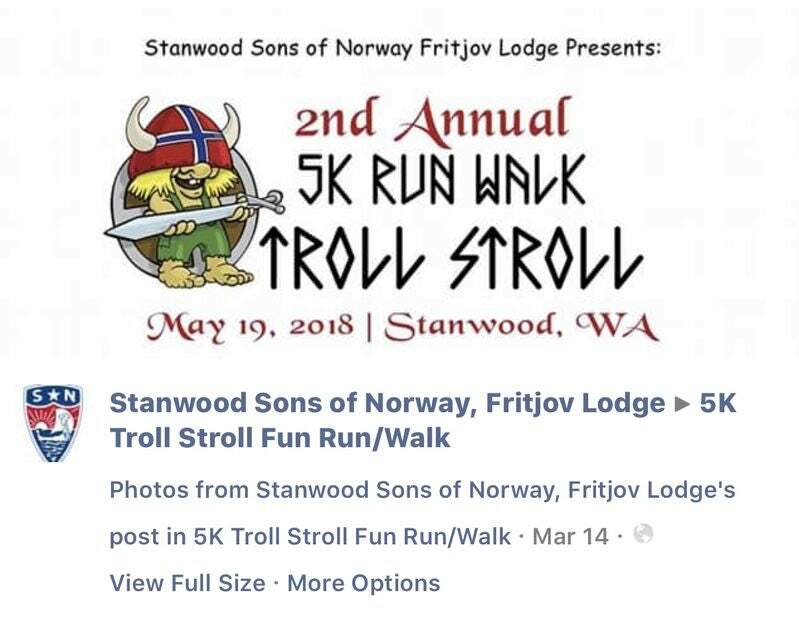 After the huge turn out last year, which was filled with Stanwood and Camano Island locals, along with members of the Sons Norway chapters, the Fritjov Lodge plans to make this event just as big! 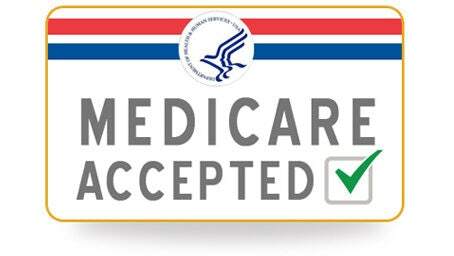 Registration opens at 8:00 am followed by shotgun start at 9:00 am. After you cross the finish line, each participant will receive a Norwegian flag and heart shaped waffles! (Did someone just say waffles?!) Ribbons will be awarded to 1st, 2nd, and 3rd place based on the age group. Proceeds from the race will go to Fritjov Lodge’s Stanwood High School Scholarship Fund. For any questions or to pre-register please contact Ali Sollid by email at: alisollid@hotmail.com. Sail around Whidbey Island! 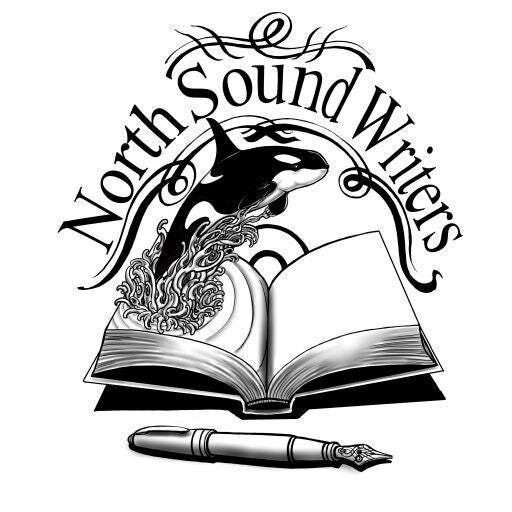 On Saturday, May 19th, 2018 the sail will start just outside of Deception Pass. 9:00am sharp. This beautiful 65 mile sail is thrilling and challenging! 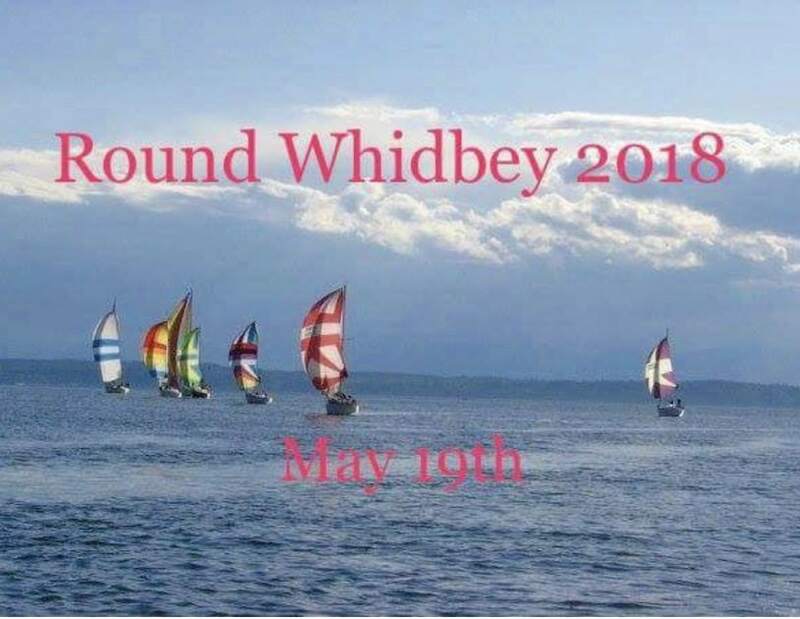 Sail down the entire west side of Whidbey before rounding Possesion Point and working back up the east side of the island to the finish at Oak Harbor. Sailors can encounter everything from epic spinnaker runs through Admiralty Inlet to slipping silently up Saratoga Passage under a starry night sky. Wind, swell, current, and night sailing, this race has a little bit of everything! The festivities will start Friday night (May 18th) with dinner and a skipper's meeting at Cornet Bay State Park. 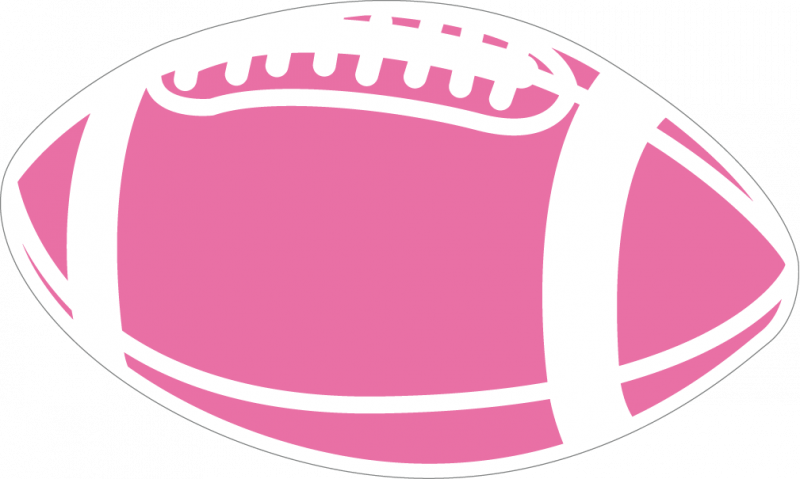 The Mount Vernon Bulldog Moms will be hosting the Stabwood Spartan Moms in an intense game of powderpuff football! The game will be on Saturday, May 19th, 2018. Kick off is at 5:30 pm. Tickets can be purchased at the door. $5 per person or $10 for a family of four. The proceeds go towards local youth sports. 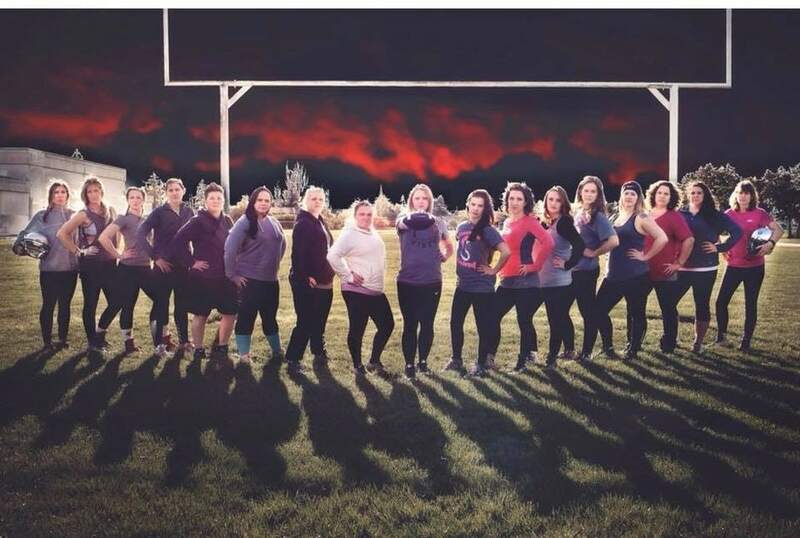 The powderpuff games are SO much fun to watch- full gear, flag (but still very physical) football! Come out and show your support! Wear your team spirit! 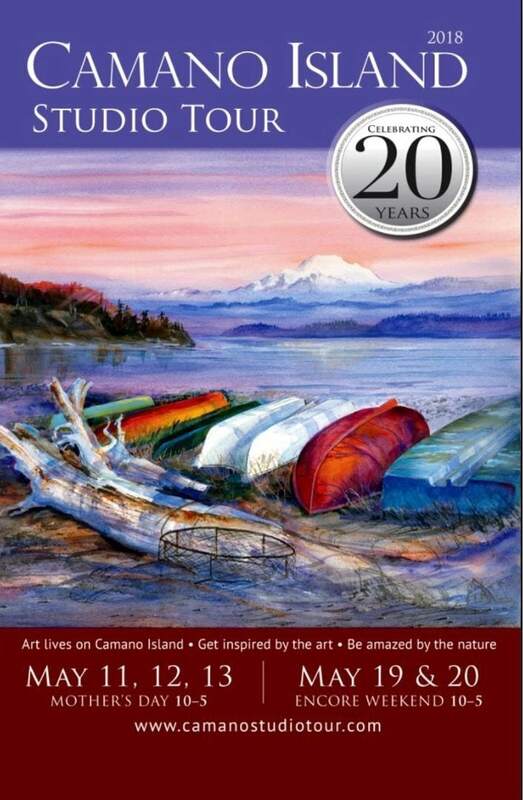 The 20th annual Camano Island Studio Tour is here! 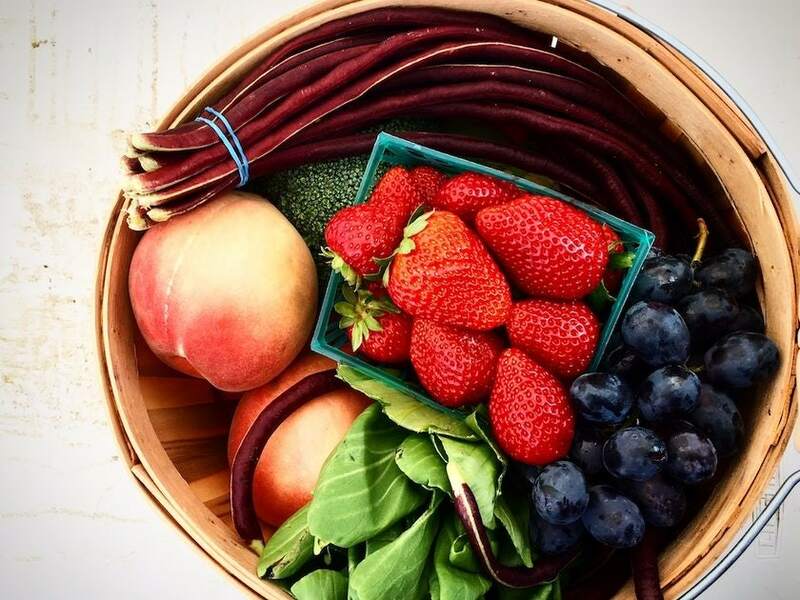 With two weekends to enjoy this event- it makes it the perfect springtime getaway. Five new artists have joined for this year, making a total of nearly 60 artists who will be displaying their work. 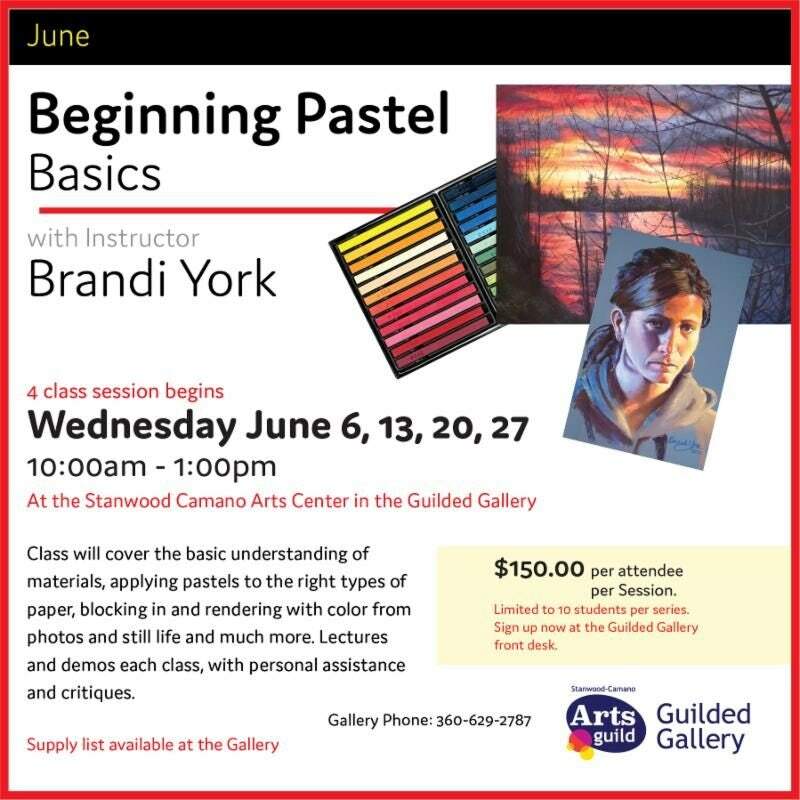 The artwork includes everything from textiles and sculpture to painting and ceramics. 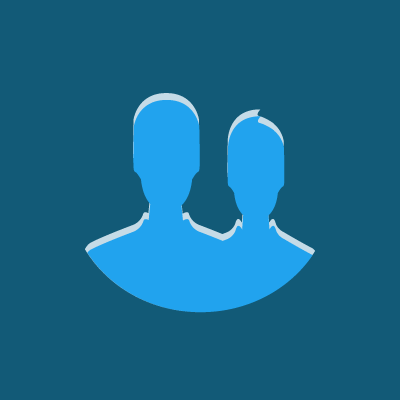 This is a self-guided tour. Click on the picture below to visit their website and you can sign up to be mailed a brochure for the tour! Dates are: Friday, May 11th-13th, 2018 and May 19th and 20th, 2018 from 10.00 am to 5:00 pm. Live Music at Leatherheads in Stanwood! Come out for some live music by “Blind Alley”! It’s sure to be a loud and great time on Friday, May 18th, 2018 from 8:00pm until midnight! Leatherheads is an awesome venue with unique firehouse decor for a new, funky and fresh feel!